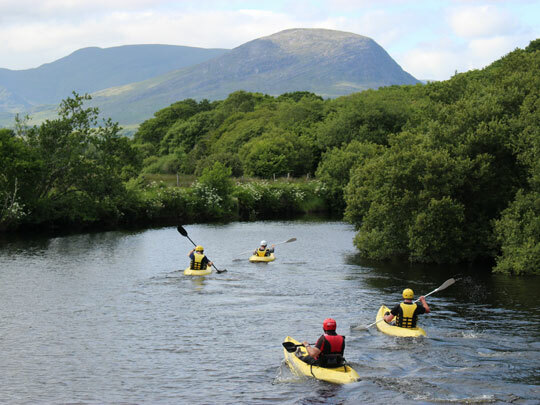 The water provides lots of opportunity for some great stag do activities. 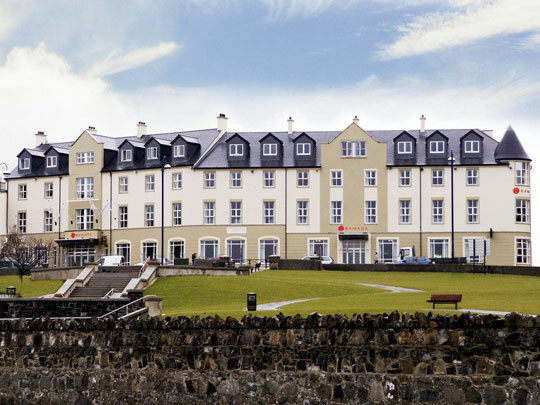 So if your stag do location is on the coast or near a river or lake then their will be water activities on offer. 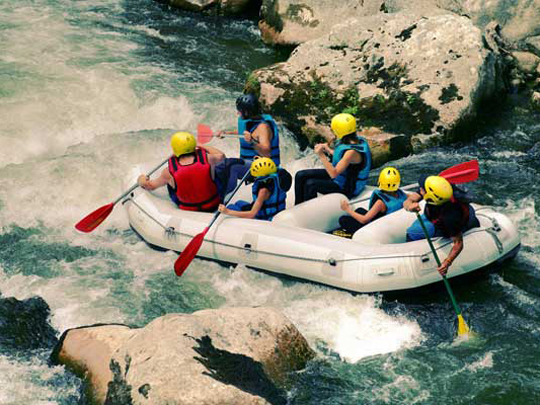 Most water based stag do activities are very physical such as Canoeing, Kayaking, White water rafting and Surfing. These activities will be very challenging for your stags and the stags who are the physically fittest will likely be best at them! However a bit of skill and technique is also required especially for surfing. 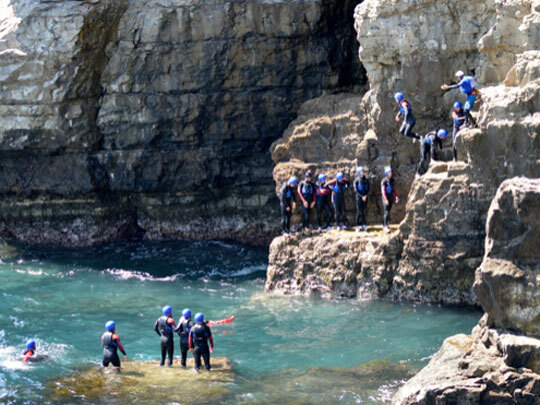 Another fun activity that is quite physical but is also really fun and lets you see some breathtaking views is coasteering. 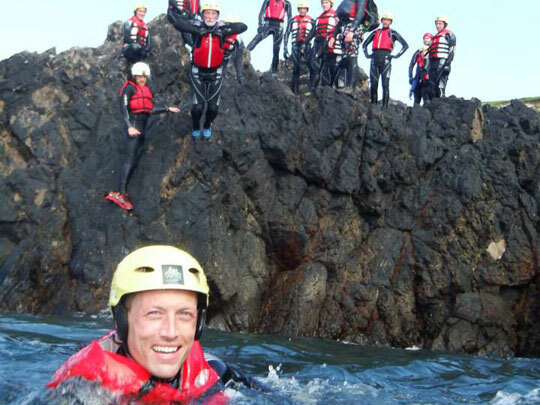 Coasteering is basically when you get kitted out with a wet suit, a helmet and life jacket and then adventure across the coastline climbing up rocks and jumping into the sea! 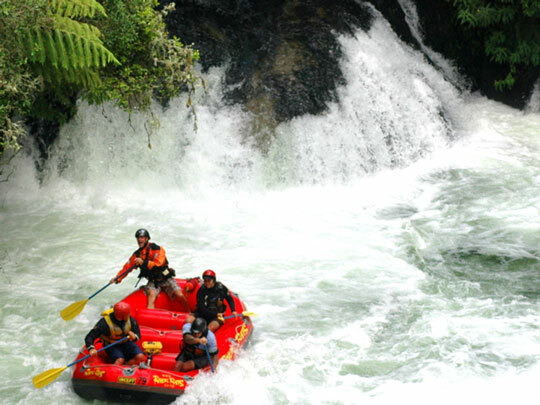 There are many other water activities that use engine powered boats to make an exhilarating experience. Some of these involve a being towed across the water by boat. One which is very popular with stag weekends is banana boating which involves a large inflatable raft that is pulled by a boat at speed. Water skiing and wake boarding are also activities that use a boat only you are pulled along the water on a small piece of equipment. There activities in the water that puts you in the hot seat. No more being towed, you are now in control. One of the most common types of this activity is jet skiing which is when you get to drive small motorised boat that is described as a motorbike for the sea. 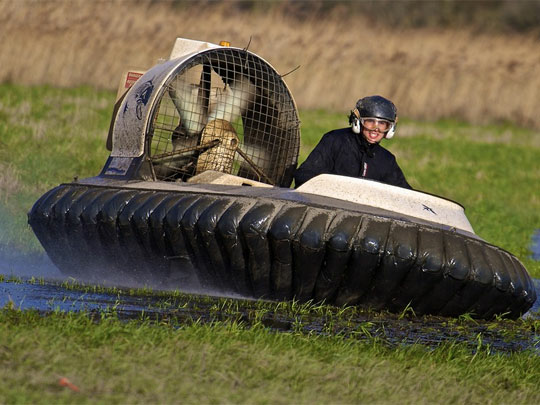 A new type of this activity is hovercrafting which is when you get to drive a hovercraft which is a vehicle that can go on land and water and is powered by a large fan. If want to go on the water without getting wet then go on a cruiser. 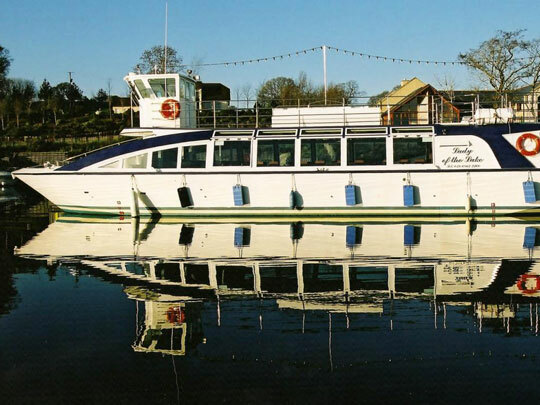 These boats have great facilities and are a great way to relax and take in the superb views of the countries waterways. 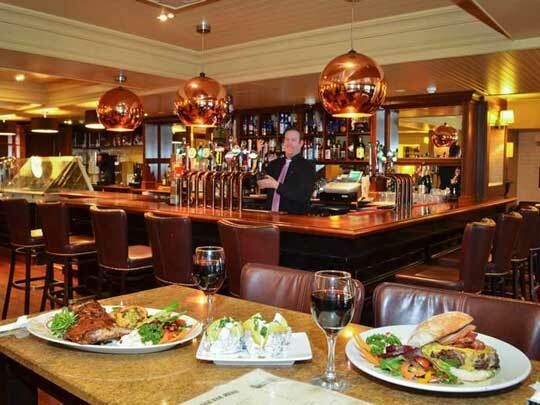 If you want more of an exhilarating experience on the water is a ride on a Rib boat. 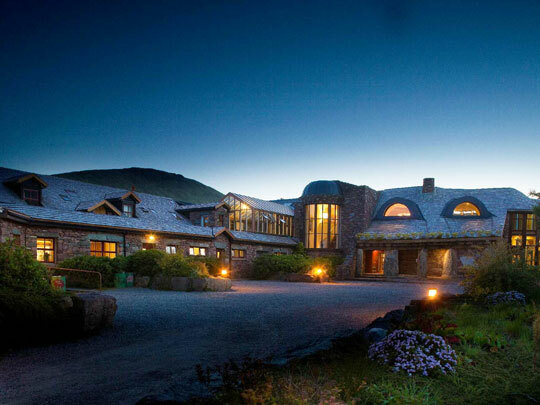 Check out Westport's premier activity provider, Adventure West for your upcoming Hen Party or Stag Do! 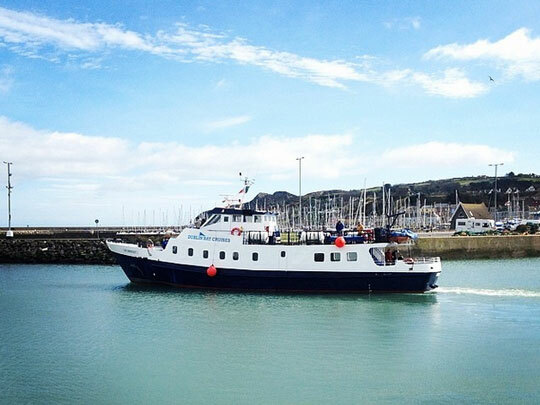 Dublin Bay Cruises provide great boat tours around the waterways of Dublin allowing you to see the very best of Dublin. 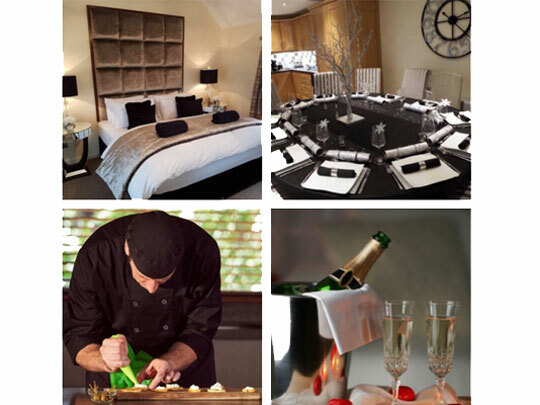 Delphi Resort is an activity centre that also has a relaxing Spa, luxury hotel accommodation and a bar and restaurant!